This month we have had our last chick of the season hatch, a little ginger Haast tokoeka on the 10th March at 2.15pm. 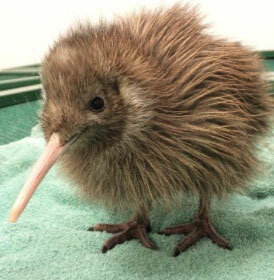 This little guy/girl has been a great finish to our very busy kiwi season. It has been an amazing season, and a massive thank you must go to our DOC crew in Franz Josef and in Haast for making it go so smoothly. Here at the Wildlife Centre, we have hatched 61 chicks and released 68 kiwi (which includes some wild chicks bought in from the forest) in the breeding season of 2017/18. We currently have the last two rowi chicks in the Nocturnal House and they have been showing their curiosity more and more each day, soit’s a great time to come in and visit them.